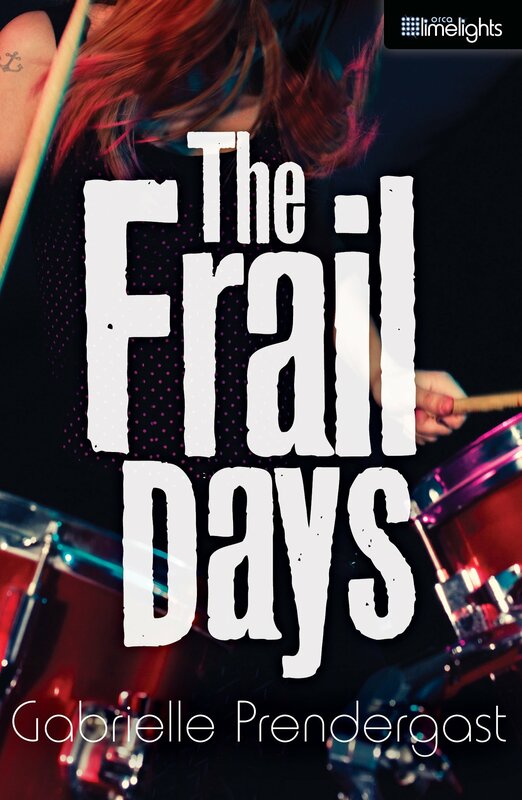 Sixteen-year-old drummer Stella, guitarist Jacob and bassist Miles need a wild singer for their old-school rock band. When they discover nerdy Tamara Donnelly, who nails the national anthem at a baseball game, Stella is not convinced Tamara’s sound is right for the band. Stella wants to turn Tamara into a rock goddess, but Tamara proves to be a confident performer who has her own ideas about music and what it means to be epic cool.